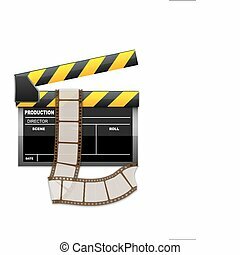 Movie clapboard and reel of film. 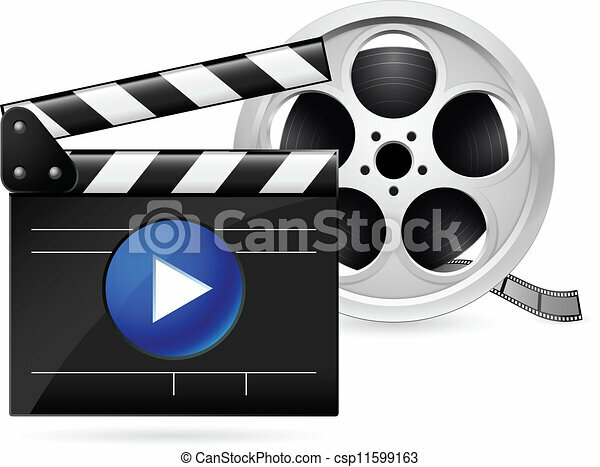 Open movie clapboard and realistic reel of film. 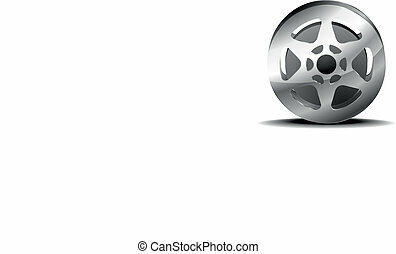 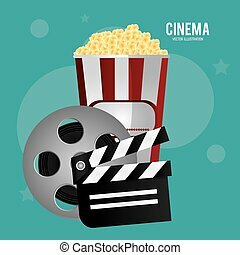 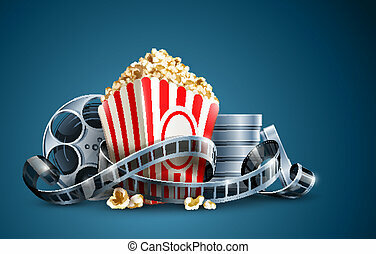 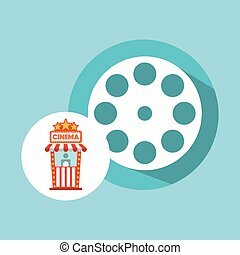 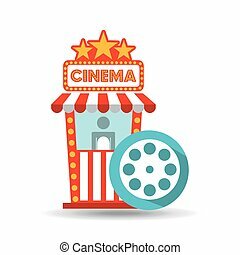 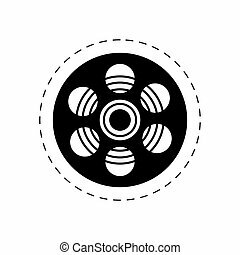 movie film reel and popcorn vector illustration on the blue background EPS10. 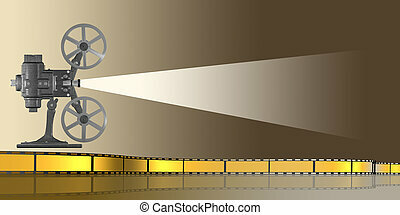 Transparent objects used for shadows and lights drawing.